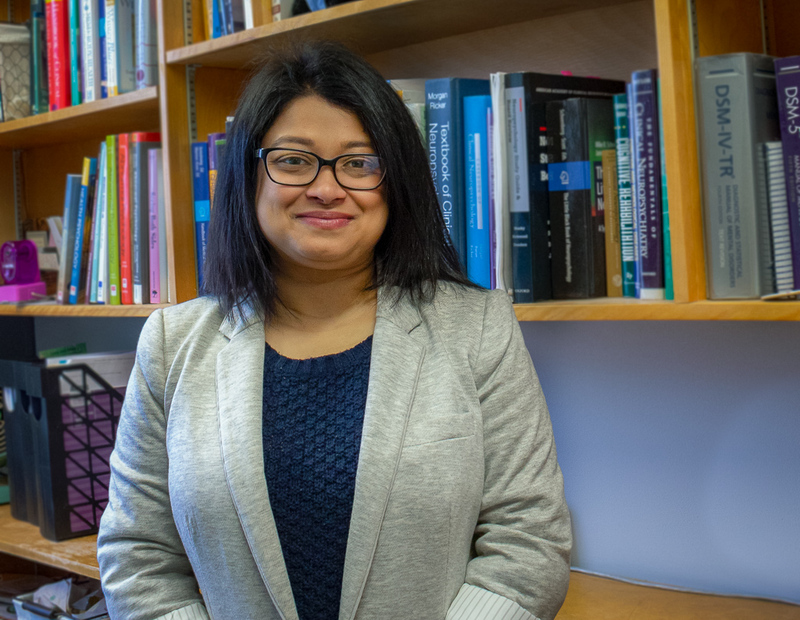 A research project aimed at providing healthcare providers with tools to prevent patients from falling has grown to include the detection of biomarkers associated with diseases such as pancreatic cancer. Researchers apply sensor technology to tackle critical health care needs. 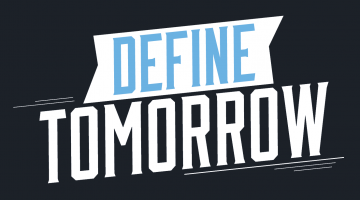 In collaboration with SJH, Vetelino and a team of researchers from UMaine, University of Maine at Machias (UMM), University of Maine at Farmington (UMF), and Dartmouth College are designing sensor systems that can improve healthcare. The systems can be applied in the monitoring and detection of medical conditions and diseases. 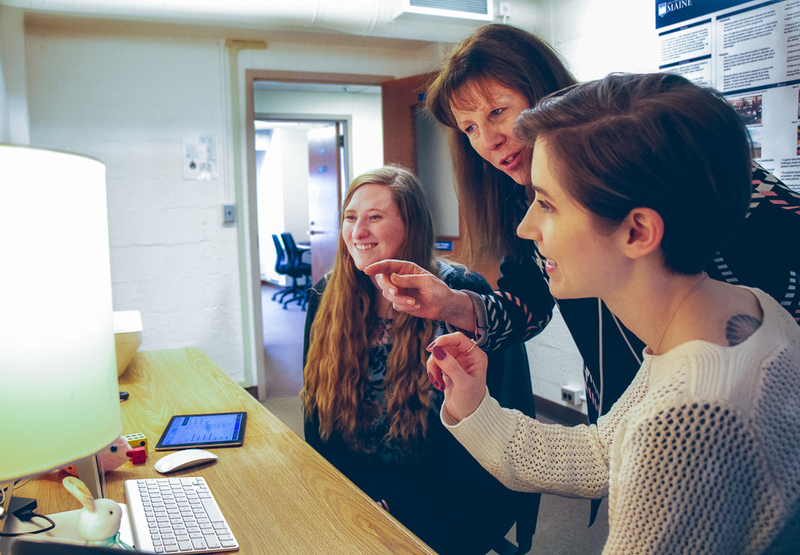 “We wanted to know how the sensor technology that we are developing at UMaine could contribute to healthcare in Maine and beyond from the viewpoint of physicians and healthcare providers,” says Vetelino. Student researcher Stewart Doe wears a harness with sensor tiles used for motion capture of test subjects. 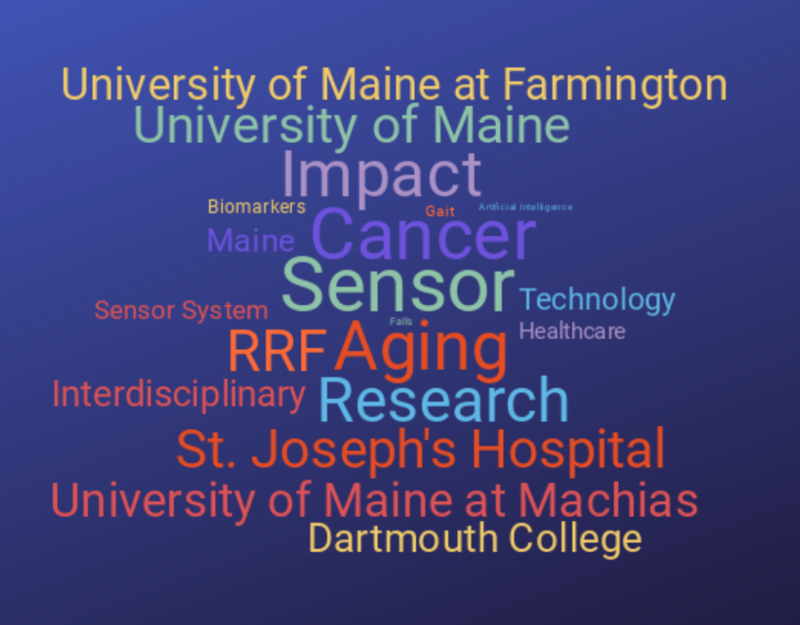 SJH physicians and caregivers met with UMaine researchers and students during a 10-week focus session to determine which sensor system would have the most significant and immediate impact on healthcare in Maine. The resulting decision was to focus on the aging population and to develop a sensor system designed to collect data assessing gait and fall-risk. 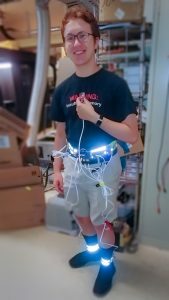 The team spoke with area healthcare providers to determine how the gait and fall-risk assessments would best serve their needs and began the development of the sensor at UMaine. An analysis is being done to examine how artificial intelligence can use the data to identify risks associated with older patients falling. Building upon the RRF award, the team has taken an additional step to develop a sensor system that could detect biomarkers associated pancreatic cancer. It is anticipated that the interdisciplinary work funded by the initial RRF award will lead to additional funding opportunities through the National Science Foundation and National Institutes of Health. 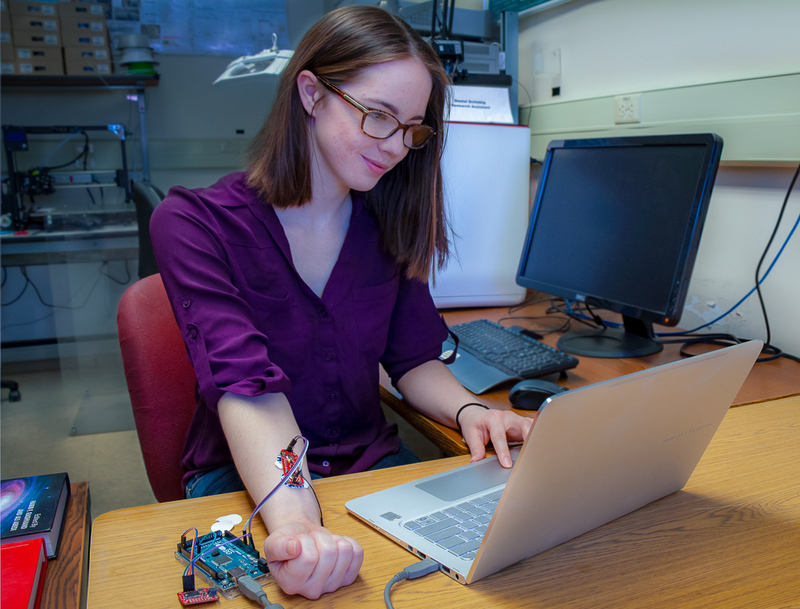 Working with Vetelino, co-PI Nuri Emanetoglu and Caitlin Howell, students continue to conduct research and develop sensors and sensor-systems to improve the quality of life of people in Maine and beyond. 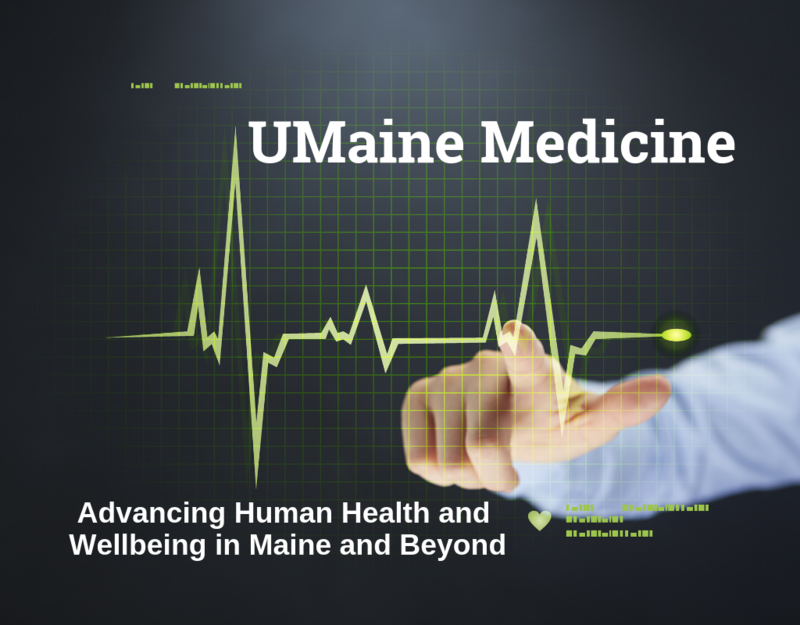 This research involved collaborations with St. Joseph Hospital physicians and caregivers in concert with University of Maine, University of Maine Machias and University of Maine Farmington faculty and students, as well as Dartmouth College. Key researchers include co-PI Nuri Emanetoglu, Jason Harkins, Lenard Kaye, Yifeng Zhu and Caitlin Howell from UM, James Moreira from UMM, Steven Quackenbush from UMF and John Zhang from Dartmouth, and their students. Vetelino is one of the founding members of the Frontier Institute for Research in Sensor Technologies (FIRST) at UMaine.